This book won the Mom’s Choice Awards and once you read it you will understand why. The story is told of a young boy named Cole who goes skiing with his family. After a long and tiring day of skiing, they stop at a steakhouse to eat. 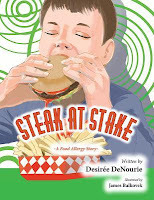 Cole has several food allergies. He politely asks for his food to be prepared in a manner that he can safely eat it without ending up in an emergency room. The server and the manager are not only not accommodating, but also very rude. They find a restaurant across the street that is more than happy to make his eating experience pleasant and safe. I am hoping that many places are beginning to understand that many people need accommodations as Cole did. Something as simple as serving food up in a dish that held peanut oil could be deadly to some people. This book does an excellent job of educating people and getting the message out. 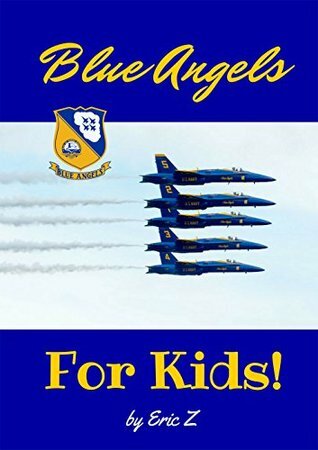 This book has everything you would want to know about the Blue Angels. I had no idea there were so many flying formations. More importantly, I had no idea what they were called or how they performed them. This is a very interesting book full of other links for more information. 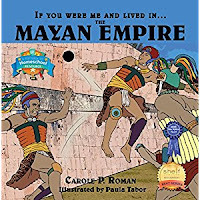 I am proud to put this book on my classroom shelves. I learned so much about ancient Mali from this book. Many of the people became Muslims. Men had many wives. There were major trade routes used for transporting salt and gold. A griot was a storyteller who memorized the history. This was one of the most important jobs and was passed down from father to son. The book also talks about the importance of each job and the people. There is so much history here that the book should be read multiple times to et it all down. The author has done a lot of research for this book. The reader will learn the three reasons Mars is unlivable. The reader will learn about the two moons of Mars, and how many times they each orbit the planet. The two hemispheres have a summer and winter. It was interesting to learn Mars has an active volcano. 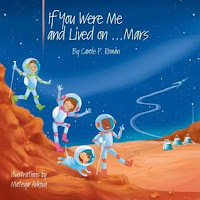 There is a lot of interesting information about what it would be like to live on Mars. 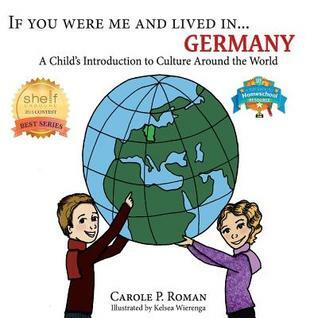 The author gives a quick cultural snapshot of Germany. As usual, I always learn something new no matter how much I think I know. I was unaware that Germany had sixteen states and is the second most popular place in the world for immigrants. She shows how much the outdoors means to the German people. From the large Neuschwanstein Castle, that Disney’s Cinderella Castle is modeled after, to the Miniature Wunderland full of hundreds of miniatures; Germany is definitely a place of contrasts. The author’s short informational book for children is sure to please adults and children alike. 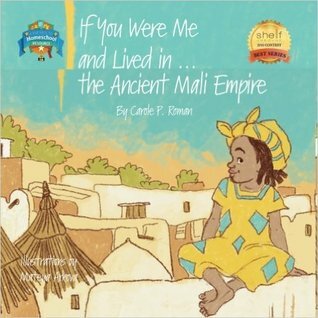 As always, there is so much to learn from Carole’s books. 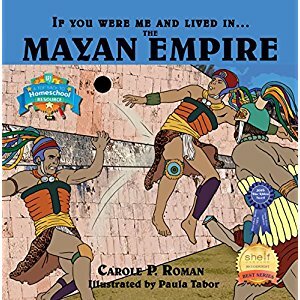 I didn’t know that the Mayans were the only ancient American society whose history was written down. Now it was not written in the language we know today, but through carved pictures. They had over 800 symbols. Like many ancient cultures, your job was inherited. Women didn’t have a lot of rights. They could not inherit any land. Everyone in the family worked hard. Prayers were said daily before the shrine every home had. Clothes identified your place in society. They were simple, yet colorful and filled with embroidery. There is so much to learn from this book. I recommend it to all.